Camels have a very distictive shape. 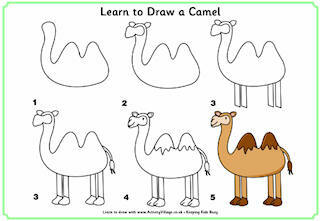 Have fun colouring our simple camel colouring pages - just make the choice one hump or two? Print and colour in our stately camel colouring page. 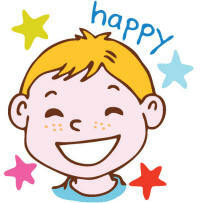 It's a simple outline suitable for younger children, with the name written underneath the picture. Here's a lovely, bold camel colouring page - especially fun for younger children! Colour in this lovely desert scene with two camels to make a greetings card for someone special. 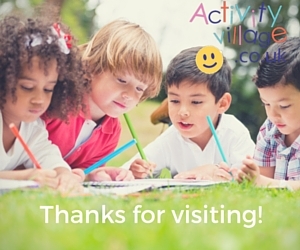 Just print, colour and fold then give to someone to make their day! This colouring page features a lovely scene of two camels in a desert, with enough detail to keep the older kids occupied too.